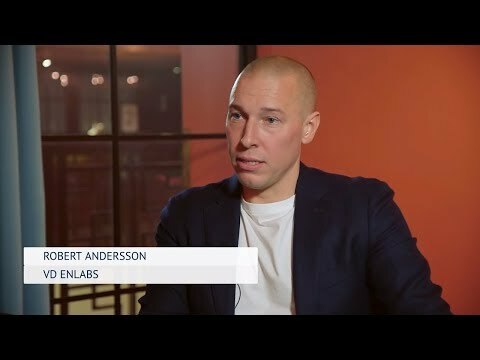 Enlabs (previously Nordic Leisure) owns and manages companies in the gaming sector through two divisions: Online Gambling and Media. The gambling segment includes casino, betting, poker and bingo, and the media segment has a focus on online gaming. Enlabs is primarily focused on Eastern Europe and emerging markets, with both land-based betting shops and online casinos. The company's portfolio includes brands such as Optibet, GoldClubCasino, Best brands, Score24 and ComSkill Media. The company aims to grow organically and through acquisitions. 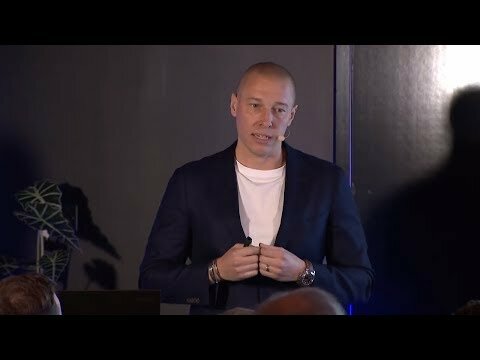 In addition to the growth of the underlying online gaming market, a shift from markets with illegal unregulated sales now becoming legal and regulated should benefit Enlabs. This change is due to regulatory measures combined with consumer awareness. Furthermore, Enlabs is financially positioned for more M&A in regulated emerging markets. We would expect higher operating margins if the new media vertical expands further. Enlabs is facing regulatory risk when operating in the iGaming-industry both by owning and managing operators as well as within affiliation. The competiveness of the industry means that the company needs to keep improving its product offering to maintain active customers and to keep increasing the total amount of deposits. Additionally, sportsbook margins may decline depending on sports results as well as if customers find the odds favorable.